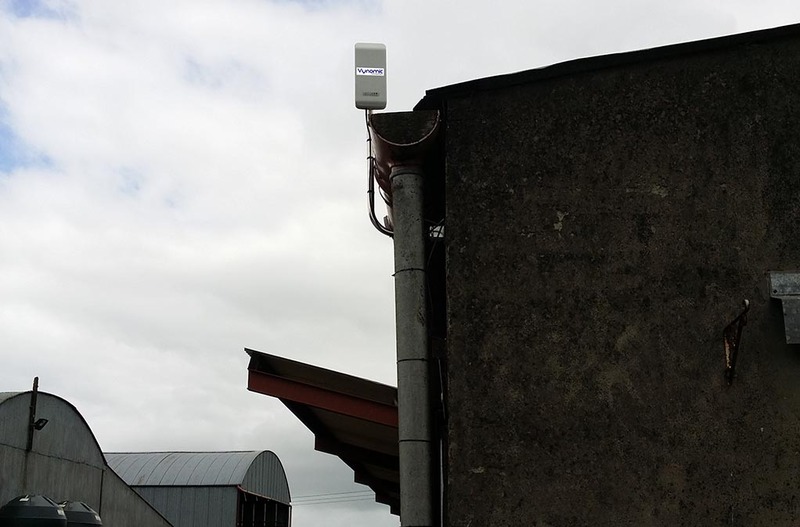 With the recent introduction of new technology AgriWifi developed by a businessman in Northern Ireland which could revolutionize the agricultural industry. It has made some doors open into the tech world, allowing for some great technology to cross over into agriculture that we previously have not thought of using on the farm. Dr Aaron McConnell established his IT solutions company Vynomic Ltd (www.vynomic.com) last year, providing expert IT support across the north. 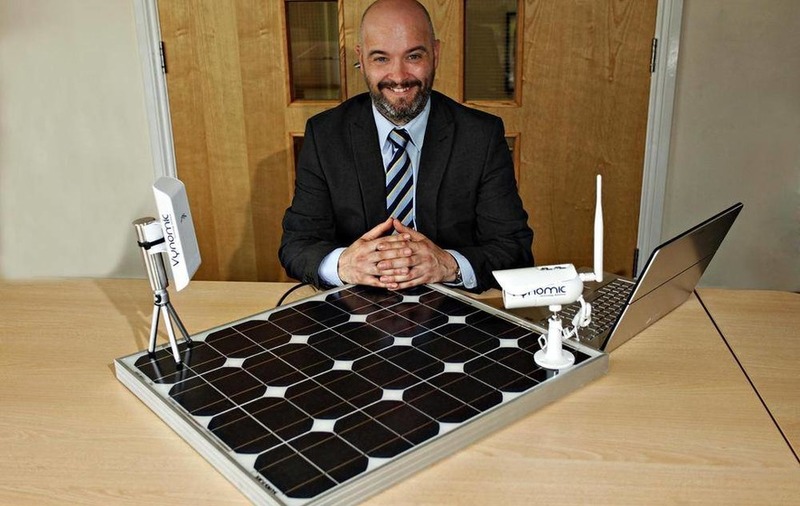 Since then, he's created a niche market for the business, specialising in agricultural, or agri wi-fi, which can provide internet access up to 25 miles away from the root source. And as a result, farmers now have an opportunity like never before to use technology to their benefit – without the need for cables. Indeed, crucially, the technology operates via solar power, so there's no need for electricity. Dr McConnell's invention could therefore also act as a vital resource further afield, such as in areas devastated by natural disasters, where communication infrastructures have been wiped out. 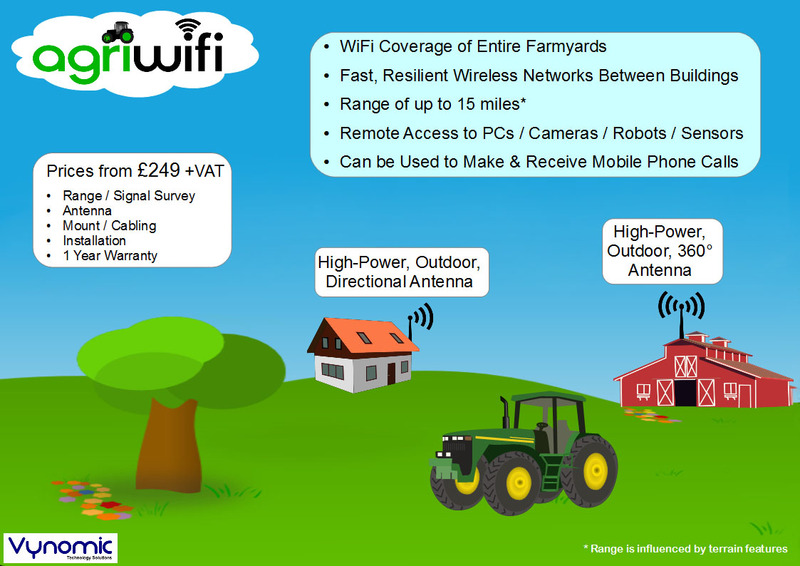 “The technology I've developed means farmers can have instant visual access to their farms and out-houses at any time. The wi-fi supports high-definition cameras which have multiple uses. For example, when cows and sheep are lambing, it can happen at any time of the day or night and if the cow gets into difficulties, there's a chance they might die,” says Dr McConnell. The farmer is usually out half the night checking on them but with the agri wi-fi-operated cameras, they can stay in their house. The cameras provide high-definition sound and night vision, and you can monitor them via your iPad or iPhone.